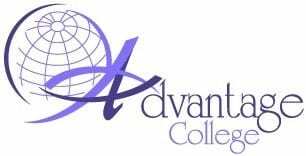 Advantage College is a Christian Institution offering an Associates of Practical Theology – (a two year program), a Bachelors of Practical Theology – (a four year program) and Masters of Ministry or Practical Theology are offered should student meet both field ministry and academic requirements. Each of our staff members and School of Ministry instructors are involved in serving local churches as well as the college. 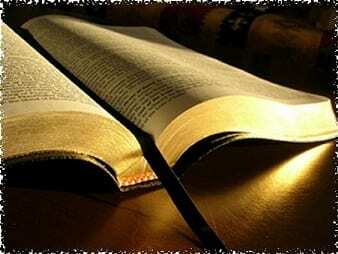 Our instructors are spiritually and academically qualified in their fields. They are experienced church leaders with a passion to “equip the saints” to reach the lost and make disciples for Christ. Please feel free to contact our office for more information. We also welcome your comments and feedback!